An unavoidable fact of military life is the need to pick up and move periodically, whether its temporary duty or a PCS move. For members of the Armed Services and their families, moving to a new duty station means attending to numerous details and working closely with the transportation office and a local moving company. 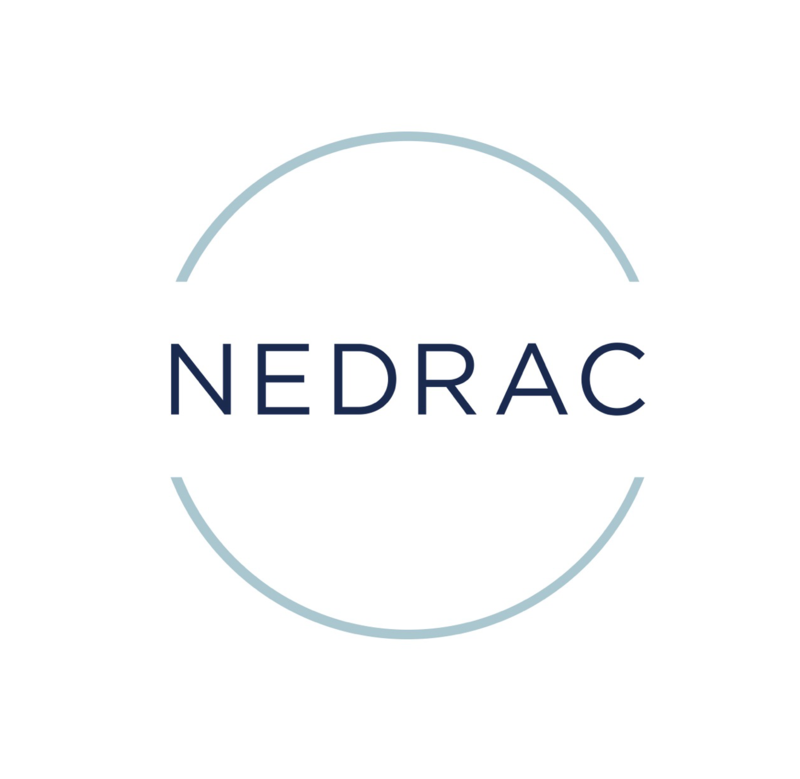 NEDRAC assists military members and their families by providing a stress-free relocation and information designed to help organize every detail of the move. NEDRAC meets all strict requirements and regulations for military moving and must maintain extremely high performance levels at all times.